Understand Digital Marketing to grow your Business. There are various types of Digital Marketing that are used to get the word out and promote products. A few of the strategies mentioned here are old ones but still work just as good as the new means of Digital Marketing. Don't write off any off these until you've tried them for yourself. Let’s dive into these topics and get a better understanding of them. 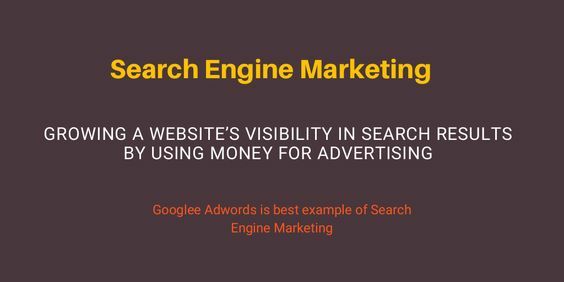 Growing a website’s visibility in search engine results by using money for advertising is called Search Engine Marketing. 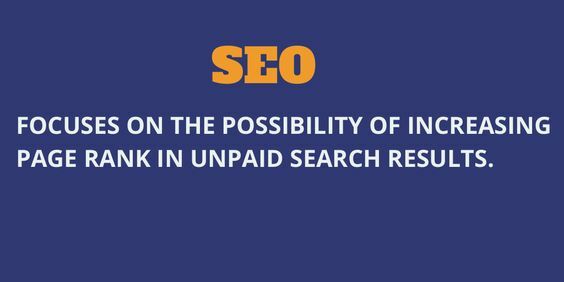 Another name for it is also Paid Search Adverts. An example of this is Google Adwords, which is used by a lot of major companies all over the world. Google Adwords is an advert service provided by Google which allows businesses to display ads on Google and its advertising networks by setting a budget for advertising. Search Engine Optimization is a digital marketing norm which focuses on the possibility of business growth in unpaid search rankings. Using SEO tools, websites can find the keywords specific to their business that people around the world are searching for and use that to increase awareness about their brand. SEO Analysis tools also show the complete analysis of your website’s data, which is a big help when it comes to knowing what works and what doesn’t work for your customers. 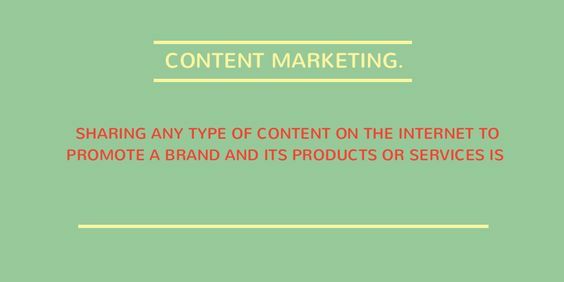 Sharing any type of content on the internet, like blogs, images, videos, event updates, etc., to promote a brand and its products or services is Content Marketing. You need to make sure that the content you share is relevant, riveting and consistent to attract a targeted audience. Good content always drives people to know more about your product. Have Guest Bloggers write a piece for your website once a month. This builds your website visibility on their websites as well. This is the easiest way to promote your products. Ask writers to review your products. This shows customers that your product is worth their money as well. Have a vlog! A vlog is the video version of the blog, rather than writing about it you just record your day as you go about it. Show images and videos about how the company works and what its atmosphere is like. It doesn’t need to be about business. It could be about creativity or your everyday life. You can also ask customers who’ve been with your business to write or vlog on the website. Whenever your company is working on something new, let your customer base know it. You don’t need to tell them what you’re working on, you can just let them know that something new is coming for them. Have writeups about any other simple updates as well. Like for example, if you’re a website building company and you’ve updated or added new website templates, consider writing about it, or having a loyal customer review it. Everybody just wants to be heard. The whole point of customer service is communication. 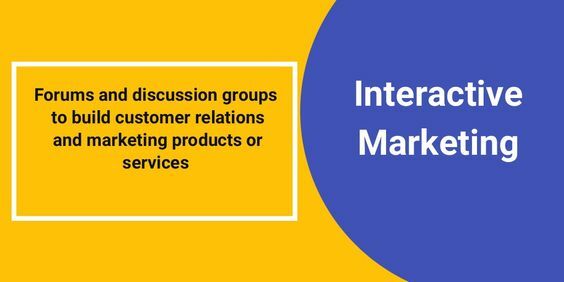 Interactive Marketing strategies like forums and discussion groups help build customer relations and in turn increase the company revenue. Interactive content can make or break your business. Responding to reviews, good or bad, shows customers that you care. Using social media as a platform for marketing is a great way to get more publicity for your business and products. There are over 7 million people on social media and that number keeps increasing by the hour. 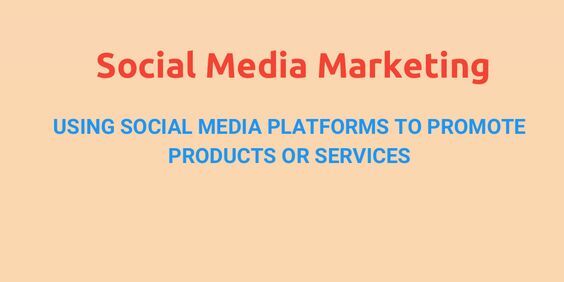 Taking marketing to those platforms would be the best way to market a product, giving it the reach that it needs. Almost every company around the world is marketing and promoting their products through social media. Sharing posts about new events, updates, products, images and so on, is a trending way of getting people to talk about your products, basically acting as a word of mouth tool. With the introduction of Facebook , Instagram, and Snapchat, word of mouth has become more global than ever. Now, you can reach your clients 24*7 and assist them with an issue that they might have. This old marketing strategy is not to be dismissed so easily. 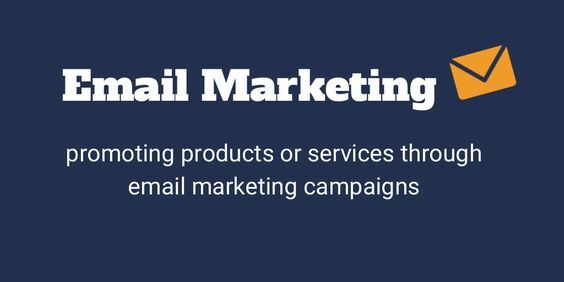 Email Marketing is still a crucial player in the game of Digital Marketing. Big companies still use this as one of their ways to target a specific audience and promoting their products. 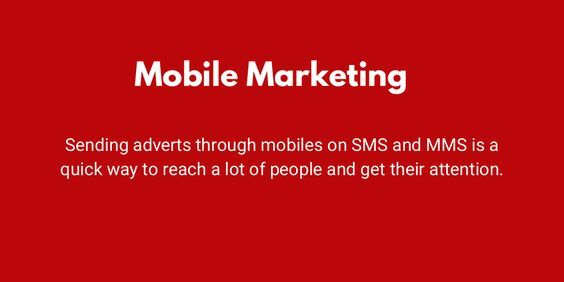 Sending adverts through mobiles on SMS and MMS is a quick way of reaching out to a lot of people and getting their attention. With all the advancement in technology, this marketing strategy has held its own ground firmly and is still widely used for promotions and campaigning. Visual Marketing is all the rage right now. 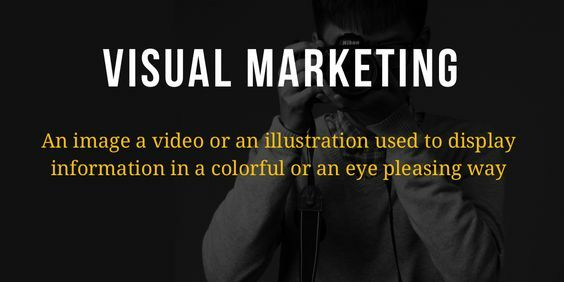 As the name explains, anything visual is the essence of visual marketing, that is - an image a video or an illustration used to display information in a colorful way or a way that's pleasing to the eye. Statistics show that visual content reaches the brain much faster than text. An infographic is a great example of Visual Marketing. A lot of companies are using infographics to spread the word about products and it is working miracles for them, indeed! All the above mentioned types of digital marketing are tried and tested, and a sure shot way of getting your business and products the large scale publicity it needs. To add to that, make sure you have the perfect strategy and your goals defined. This way, it helps you analyse your work so that you can use the best digital marketing technique that works for you and fix the ones that are less beneficial. In the next chapter, we will talk about the different upcoming trends in the world of Digital Marketing and which trend is the one to keep an eye on! I was extremely pleased to find this web site. I want to to thank you for your time for this particularly wonderful read!! I definitely enjoyed every bit of it and I have you saved to fav to look at new information in your blog.